Rate this Article Like many things else around us, casino, video, and board games are also changing with the times. Let's take a look! It's 2018 and there can be no denying that online casinos have become a huge business. Worth over $44 billion in 2016 and projected to reach $88.71 billion by 2022, more of us than ever are taking to our smartphones, tablets, laptops, and PCs to gamble, game and win amazing prizes. From online bingo halls to online slots, there are hundreds of businesses vying for your attention. Needless to say, competition is pretty fierce, so how does a website stand out from the crowd? Increasingly, the answer has been innovation in the type of games available. Whilst your traditional brick and mortar casino will feature games like blackjack, poker, and roulette alongside a variety of slot machines, online casinos have the benefit of huge online user bases and the ability to develop new, innovative game modes on the fly. It’s resulted in a scenario that means, today, you can enjoy countless top quality online slots and casino games, each served with a twist. So, whether you're a Phantom of the Opera fan, or like your entertainment a little more Highlander, there's something online for you. Here’s how online casinos are transforming traditional casino games and video game licenses to create amazing new games. With your traditional casino games blackjack, poker and roulette, a traditional physical casino is limited by the number of people at the table, how long it takes each person to play when they’re moving physical items and more. All of which means that innovation in the games is limited significantly. 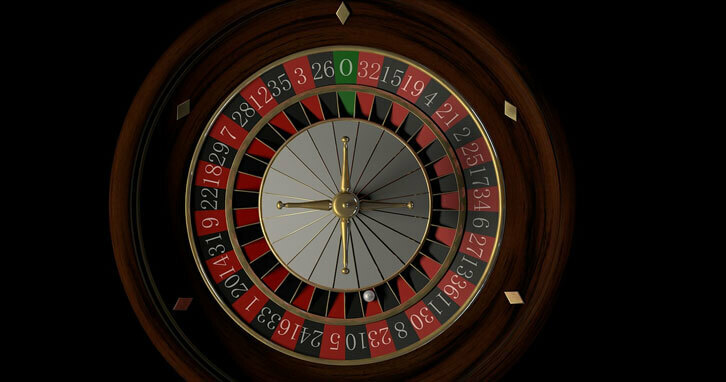 With online casinos though, because everyone is accessing them remotely, they can make exciting changes to the formula, like Speed Roulette, which dramatically increases the betting speed of the game to up the fun significantly. It’s joined by the likes of Extreme Blackjack, Blackjack Party, Baccarat Squeeze and countless others, each of which tweaks the formulas of these age-old games in fun and exciting new ways. Simply not possible in a traditional casino, these kinds of exciting casino games are opening up the world of casino games to people who otherwise might not play them. Slots are a staple of the casino world, offering a fun and simple way to game. Indeed, some of these slots even used licensed brands to get customers excited, something that’s been kicked into turbo with the emergence of online casinos. Today, we can find hundreds of examples of legendary video and board game properties being transformed into slot games. 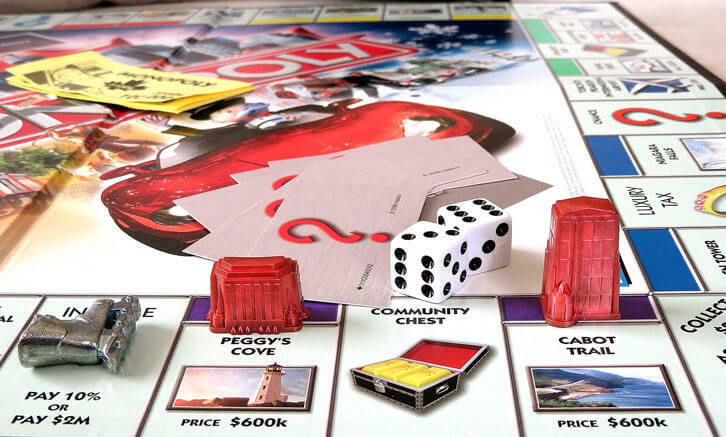 From the suite of Monopoly games like Monopoly: In the Money, Epic Monopoly and Monopoly: Bring the House Down to video game inspired games like Tomb Raider: Secret of the Sword, Pong Feature, Worms Reloaded and Tetris Super Jackpot, there are hundreds of new slots games springing up all the time. By taking properties that we know and love from gaming’s past and present, online casinos have found a new way to get each of us enthused about slots in a way we haven’t been in a very long time. Taken together with the innovations in traditional casino games, it’s clear to see why online casinos are taking the world by storm. There’s only one question: why aren’t you playing yet?